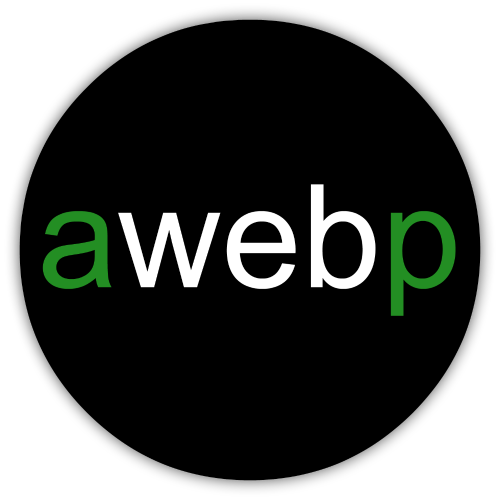 awebp provides web support services to small businesses & organisations. Please contact us using the form below to discuss how we can help your web based project. Enter your email address to receive an email notification when a new post is added. Copyright © awebp, all rights reserved.